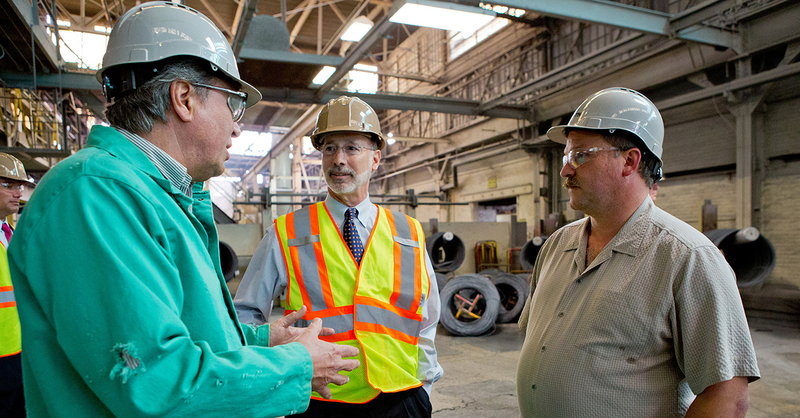 Johnstown, PA – Today, Governor Tom Wolf discussed job creation and workforce development on his “Jobs that Pay” tour at Johnstown Wire Technologies. In recognition of the many contributions and achievements of our commonwealth’s Asian Pacific Americans, Governor Wolf proclaims May 2015 as Asian American Pacific Islander Heritage Month in Pennsylvania. Harrisburg, PA – The Department of Human Services (DHS) today announced that as of April 27, 2015, it is eliminating the SNAP asset test. 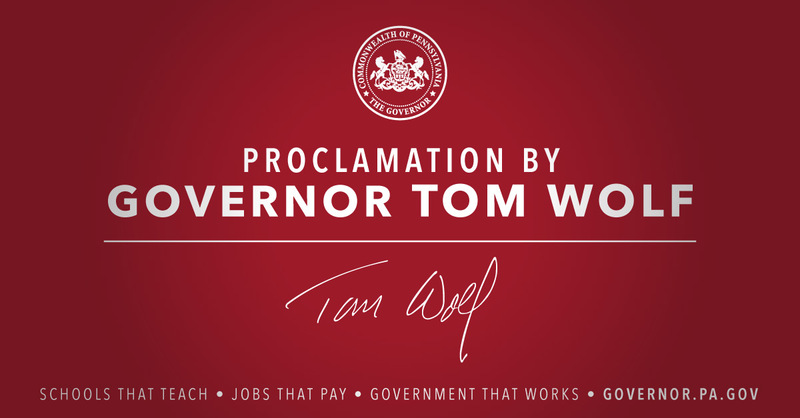 Governor Wolf proclaims May 3-9, 2015 as Corrections Employee Week in Pennsylvania, encouraging all Pennsylvanians to recognize the vital role these dedicated professionals play in ensuring the effective operation of our correctional system in the interest of public safety. 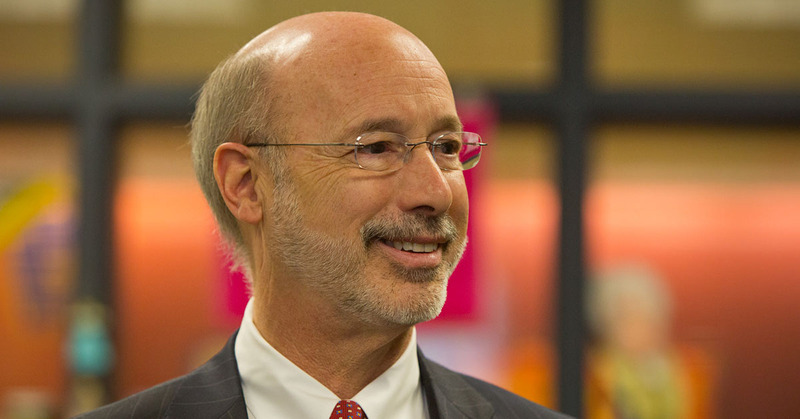 Governor Wolf proclaims May 2015 as Older Pennsylvanians Month, urging all residents to take time this month to celebrate older adults and the people who serve and support them as powerful and vital individuals who greatly contribute to the community.